Jill joined Adobe Systems in June 2011 as Director of High-Tech and B2B Strategy. 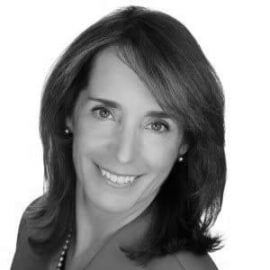 In this capacity, she defines Adobe’s POV and go-to-market strategy for the High-Tech industry, provides sales enablement, marketing thought leadership and engages with top-tier brands providing guidance on digital transformation and marketing excellence topics. Prior to joining Adobe Systems, Jill held leadership positions at HP, Agilent and IBM. She has expertise in market research & sizing, customer insights & predictive model development and digital marketing strategies and operations for consumer & commercial.